Would you like to work in the banking industry? Why or why not? Are old rules still followed in your country? If so, describe one of the old rules. 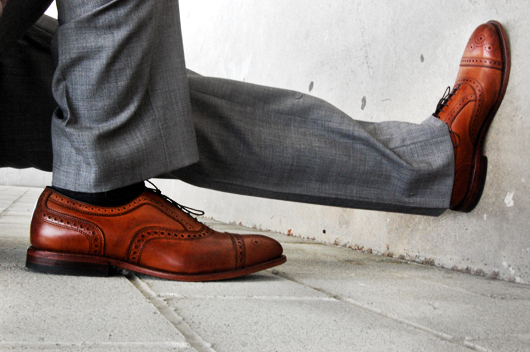 In your opinion, do you think brown shoes are unprofessional? Why or why not? Which city is mentioned in the article? According to the study, which social class finds it difficult to be hired for higher up positions?